It is well proven that there are mutual benefits to museums and universities working together. Projects can cover a wide range of topics – from improving audience understanding to developing more effective collections knowledge or interpretation; from inspiring museum audiences with cutting edge research to developing new exhibits and exhibitions; the opportunities are endless. However finding a partner, and having resources to explore how you might work together can be challenging. 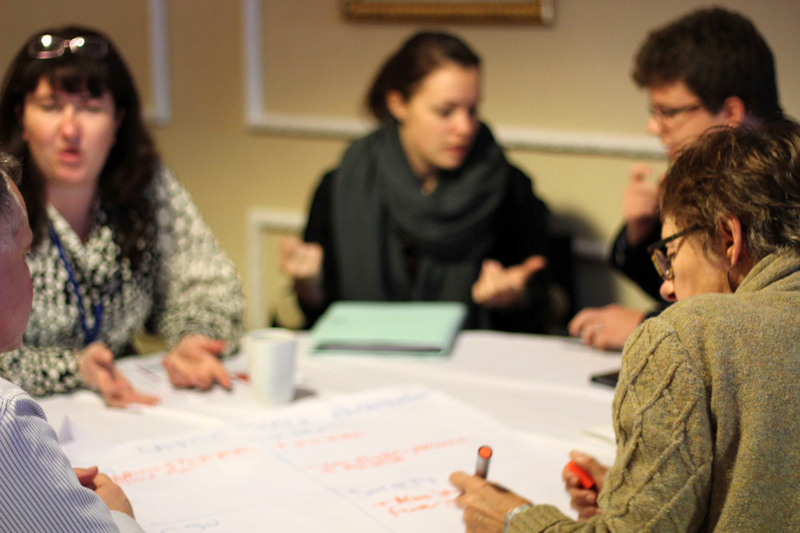 The MUPI Match events are based on tried and tested methods of bringing people together to explore innovative and useful partnership working, stimulating new connections and new projects. Each event involves museum staff, volunteers, and academics working together to find mutually beneficial ideas that they would like to develop together. Participants can then bid for ‘thinking funding’ – to enable them to do desk research; have conversations; test ideas; and work together to plan their potential project. This thinking funding provides a critical part of the process, helping people to work out if and how to work together and refine their ideas. Teams will be supported to develop their partnership, and find effective ways to fund their project in the future. Please follow the registration link above to apply for a place at the North East Region MUPI Match event. MUPI Match events are delivered through the Museum University Partnership Initiative, funded by Arts Council England's Museum Resilience Fund and developed in partnership with the Share Academy project and Paddy McNulty Associates.